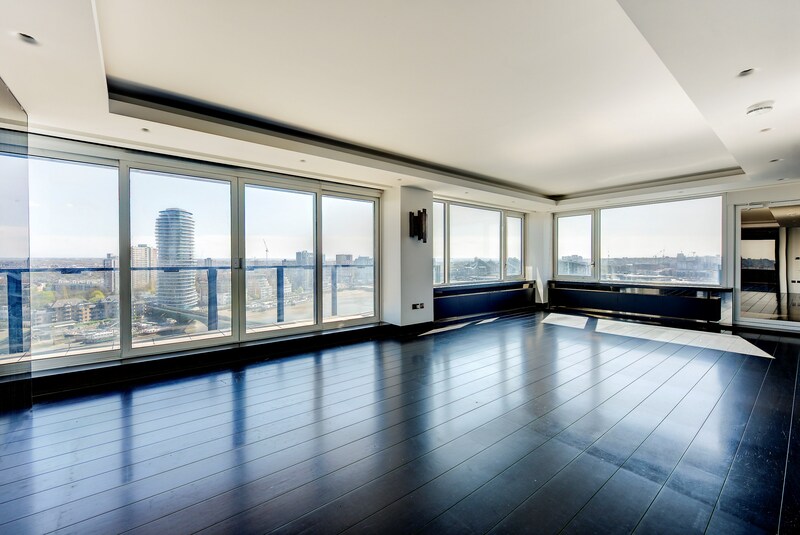 A beautiful and striking three bedroom apartment occupying the entire 14th floor of The Belvedere, the signature' building of Chelsea Harbour. The large reception room offers excellent entertaining space and almost every room has stunning views of the river or the yacht marina. The property benefits from one secure underground parking space. The Belvedere is the focal point of Chelsea Harbour and is one of London's great landmark buildings.